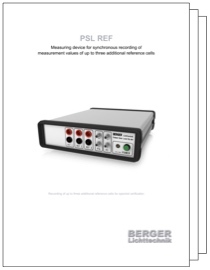 The PSL REF is used to record data for up to three reference cells. 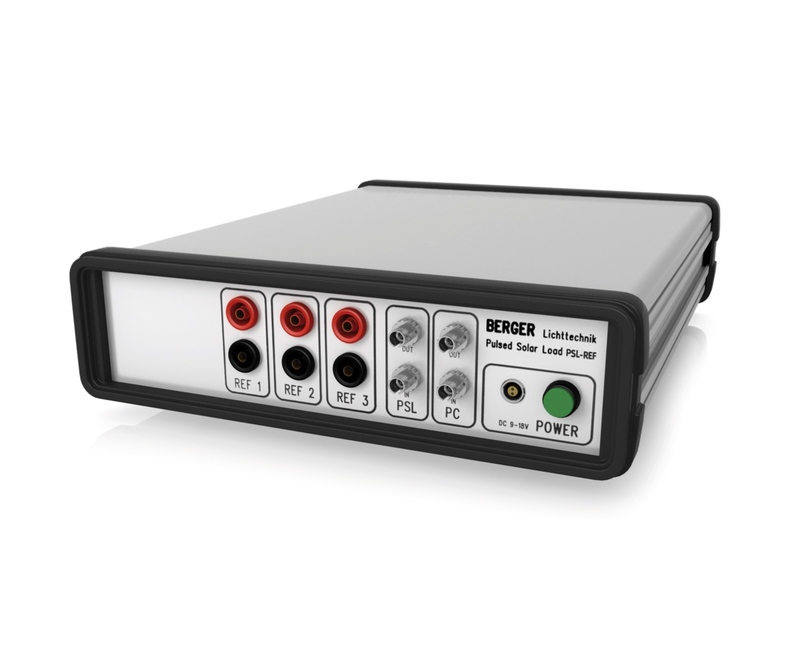 This is most often used to record irradiance in different spectral regions. 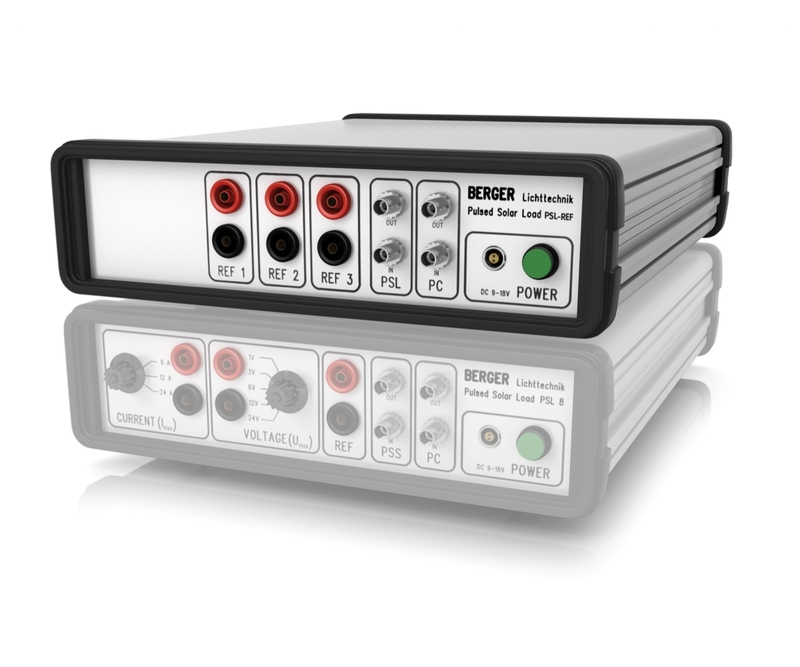 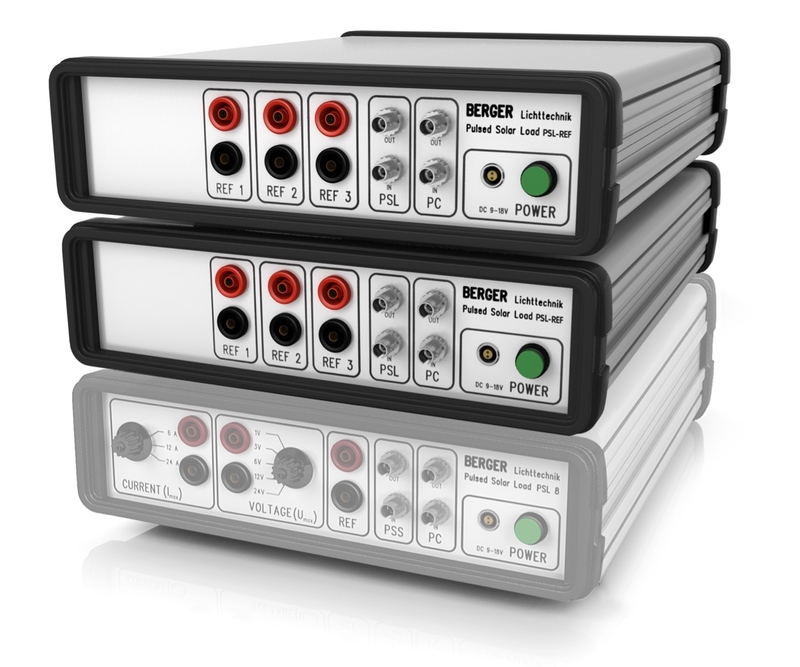 The measurement is synchronized with the power measurement performed by the tester measuring load.